WSIC participants turned up in force to the Wind-Up Bird on March 16th, keen to listen and participate on the powerful discussion of basic income rights in Canada. 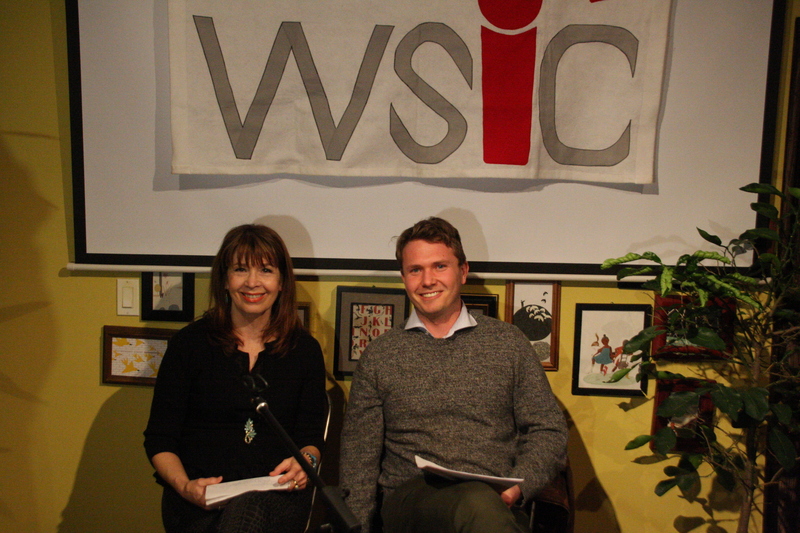 Our expert panel consisted of Sheila Regehr, of Basic Income Canada, a non-profit dedicated to ensuring everyone has sufficient income to meet basic needs and live with dignity, and Jonathan Sas, Director of Research at the Broadbent Institute. Your contributions help us run our events.